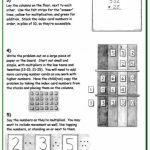 The Math By Hand binder is included with the Complete Package or available separately, printed or on CD. 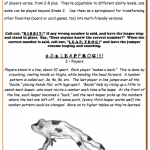 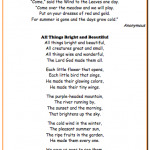 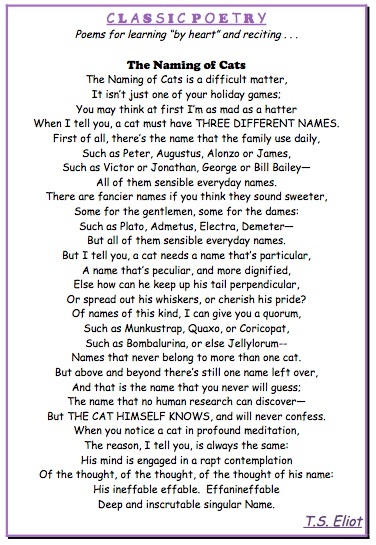 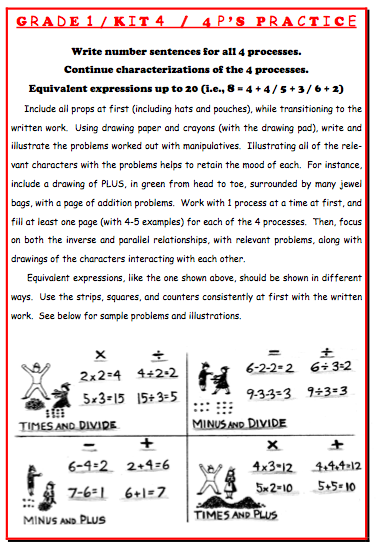 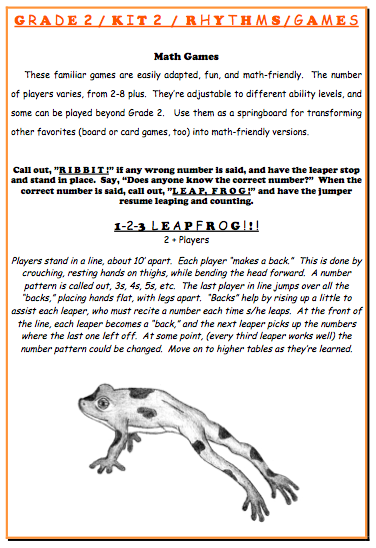 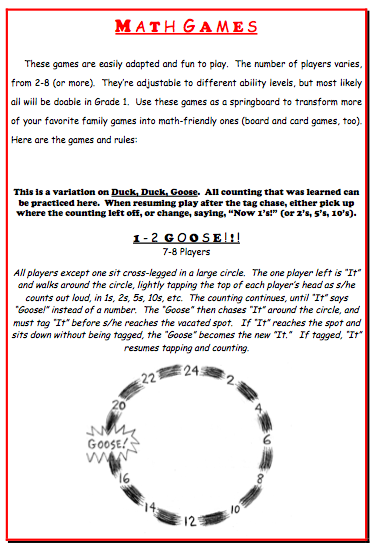 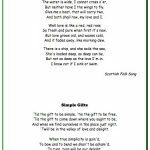 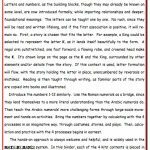 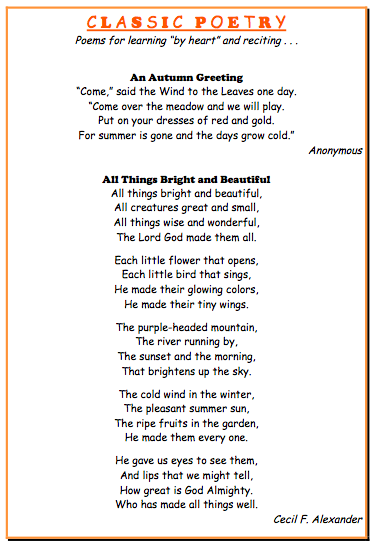 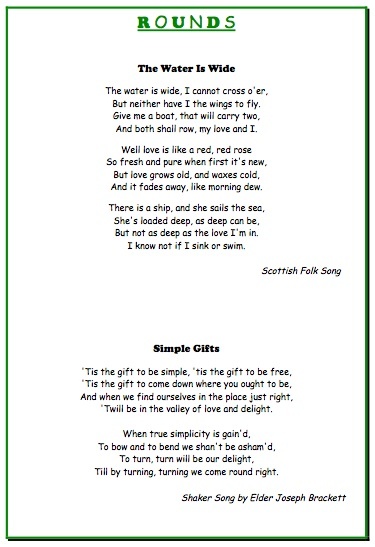 See sample pages for each grade level below. 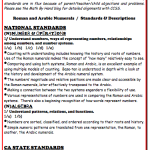 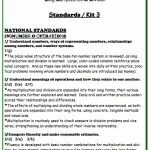 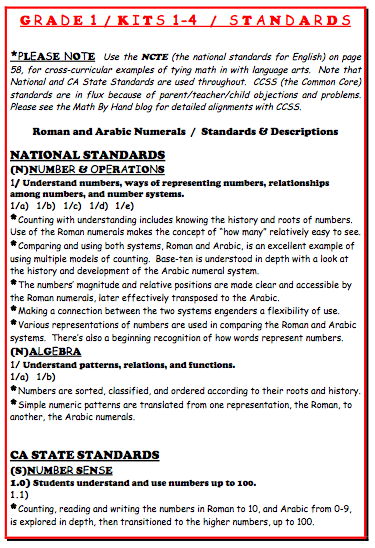 Note that Math By Hand’s lessons and materials are aligned to California State and National math standards, which I chose to retain because they seem to be more developmentally appropriate and effective than the Common Core. 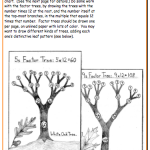 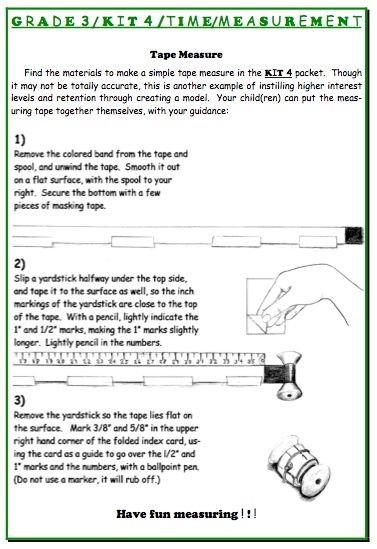 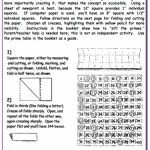 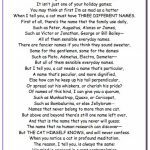 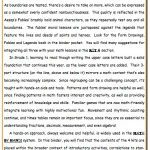 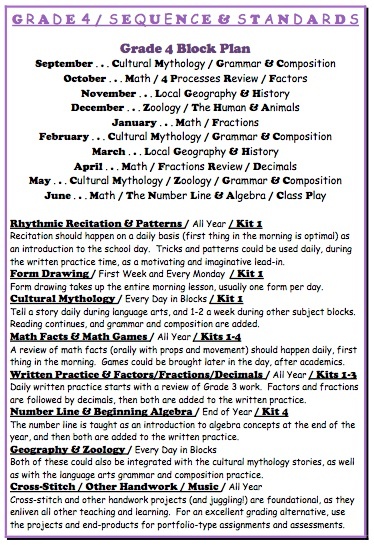 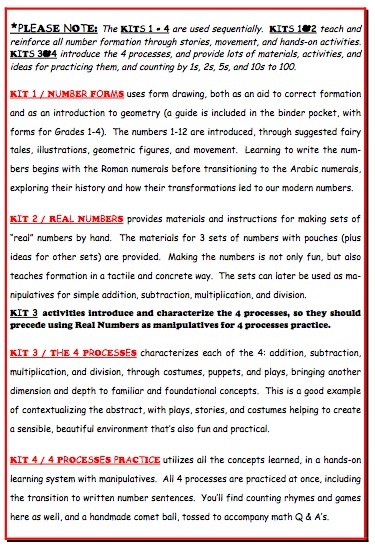 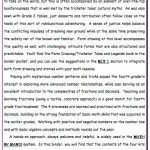 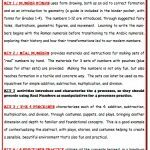 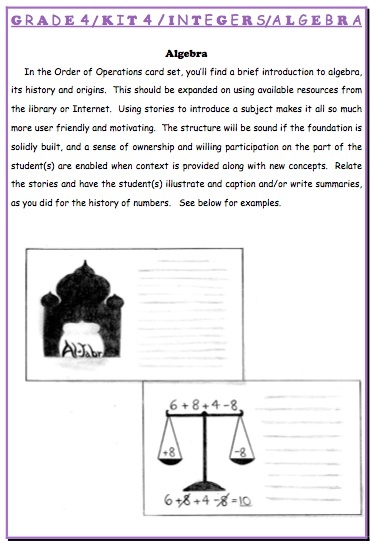 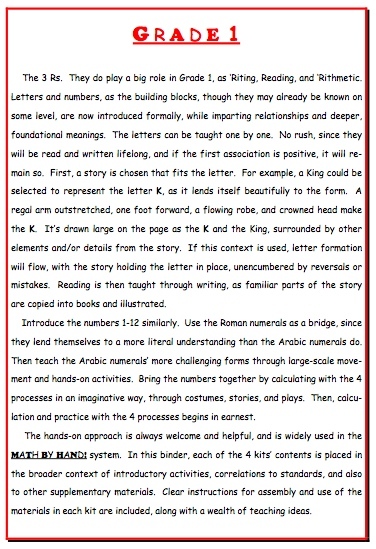 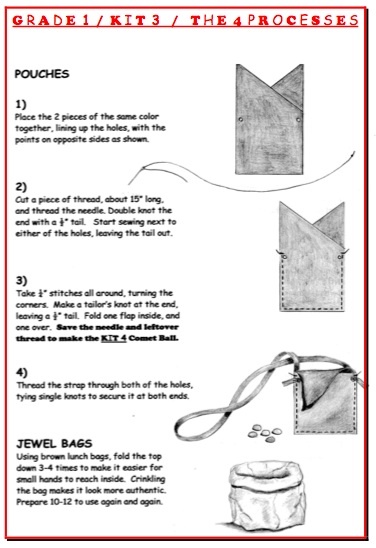 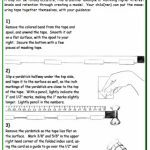 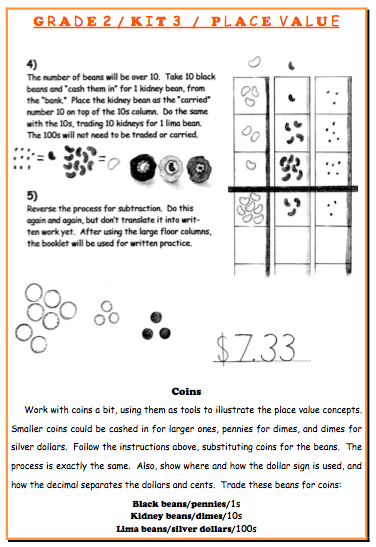 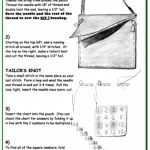 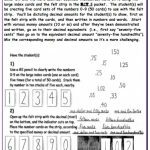 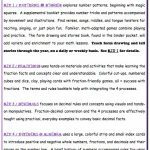 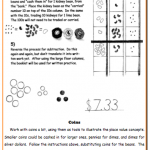 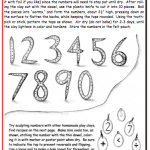 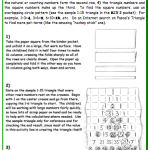 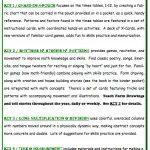 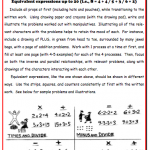 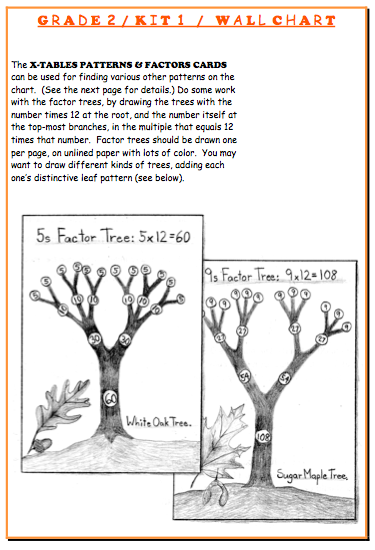 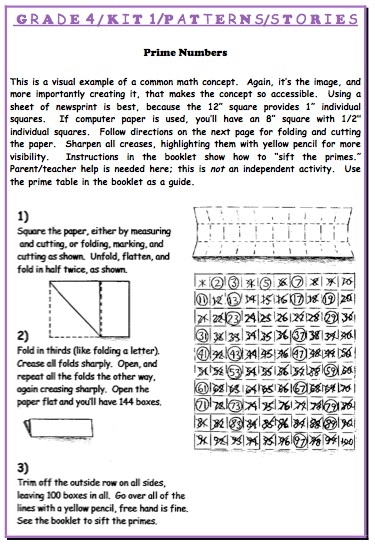 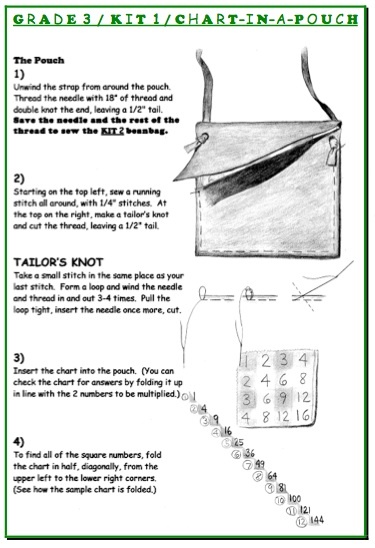 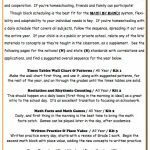 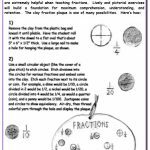 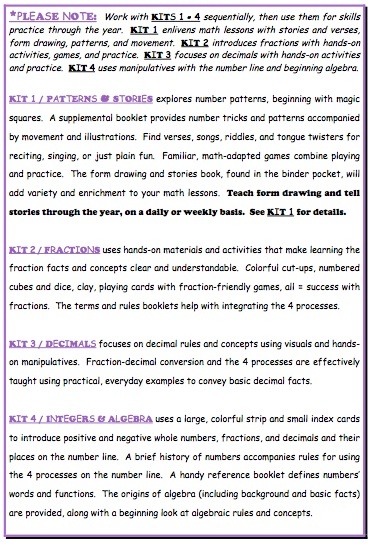 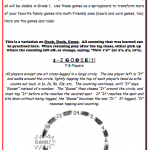 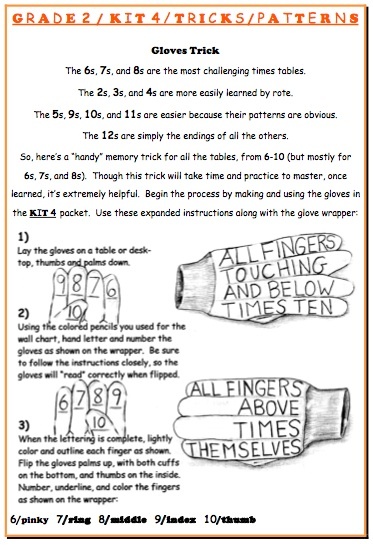 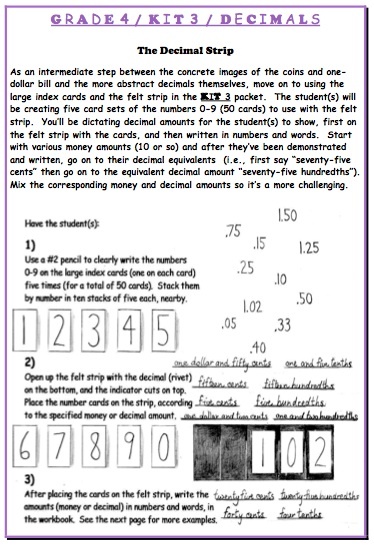 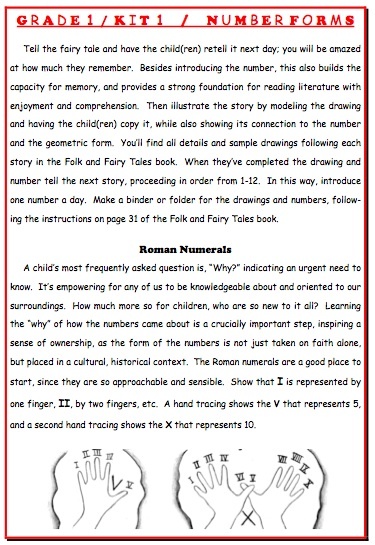 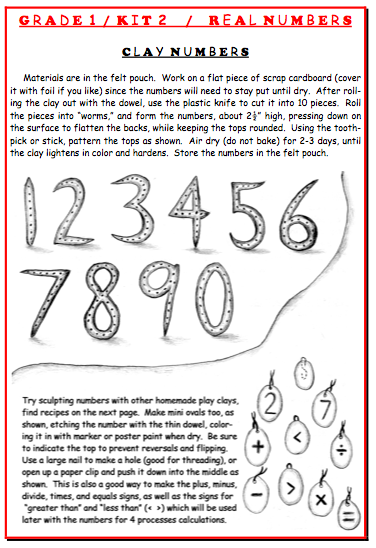 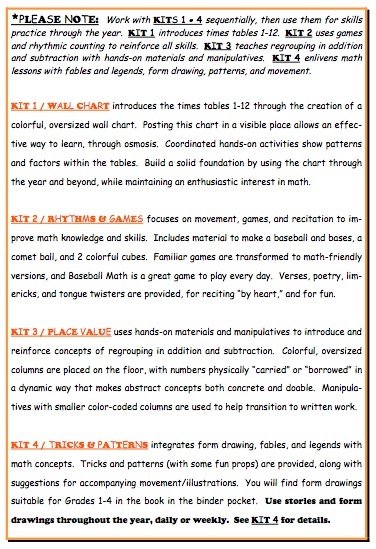 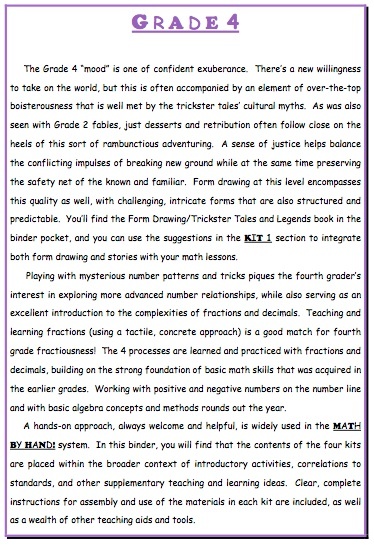 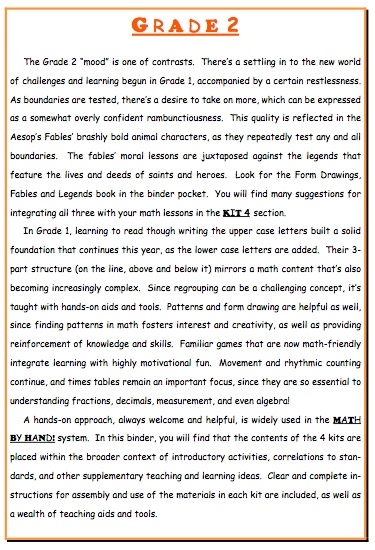 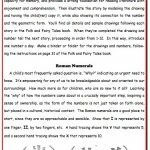 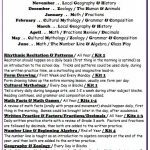 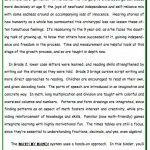 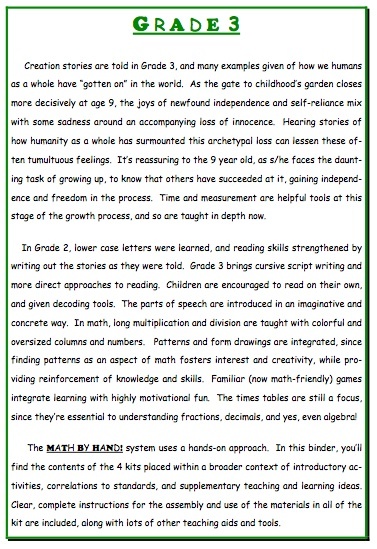 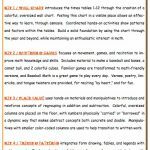 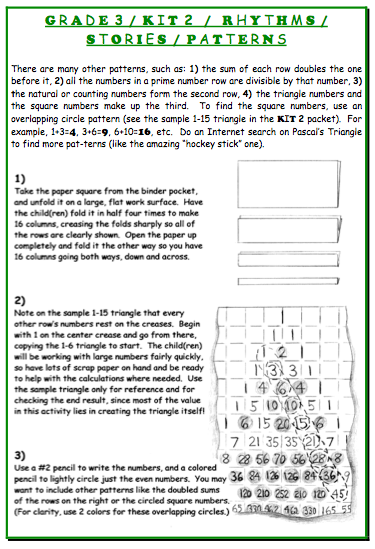 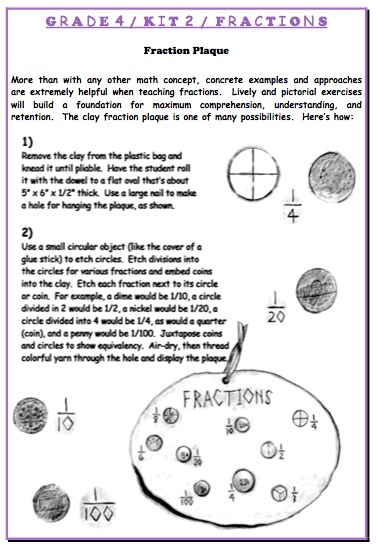 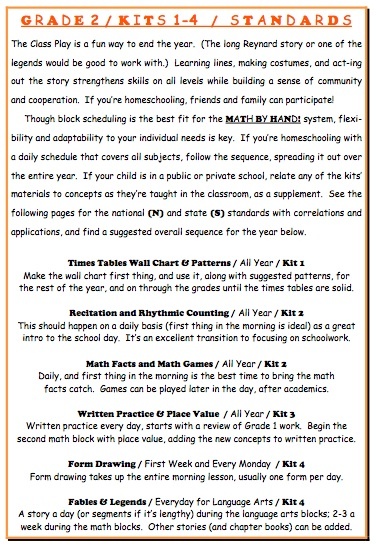 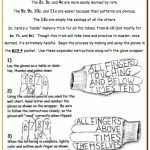 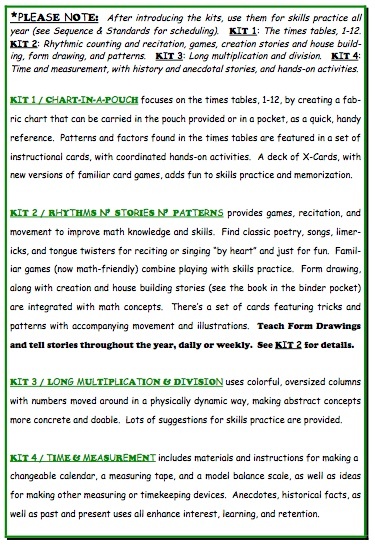 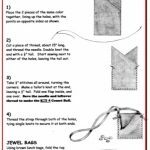 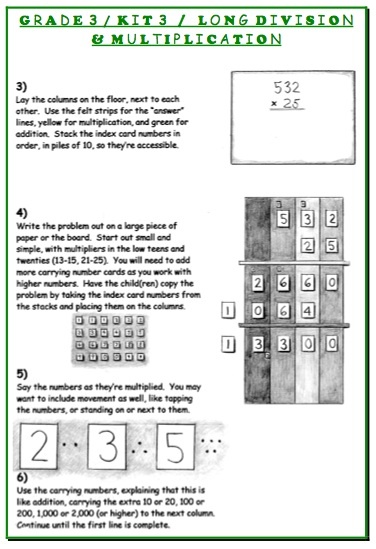 Please see the Math By Hand blog on this website however, for a detailed look at how Math By Hand, Waldorf Education, and the Common Core can be integrated. 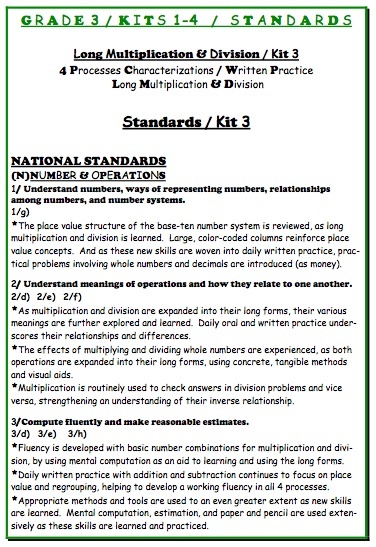 For one year, 365 days, each of the Common Core Math and ELA standards for grades 1-5 will be examined with an eye toward developmentally appropriate and effective interpretations.